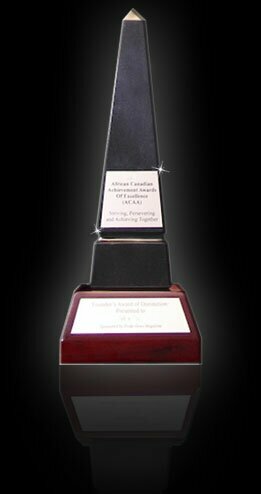 African Canadian Achievement Awards | Excellence in Business: Isaac Olowolafe Sr. Excellence in Business: Isaac Olowolafe Sr.
Isaac Olowolafe Sr. has been investing in real estate since the 1980s and believes that his achievements are by the grace of the Almighty God. Starting his career in that sector, at HomeLife Superstars in 2000 as a real estate agent, he became a broker in 2005 and received several awards while at the company, including the Silver Club Member award in 2001 and the Gold Club Member award from 2002 to 2005 consecutively. Collaborating with his son, Isaac Olowolafe Jr., they started a real estate investment company, Dream Maker Reality, in 2003. The company eventually evolved into a brokerage firm in 2008, with Isaac Jr. as the Broker of Record and its president, while Isaac Sr. became the chairman of the advisory board. Over the years, Dream Maker Realty, with 24 agents and 100 consultants, has been involved in the selling of units in over 40 development transactions and hundreds of resale homes, involving several million dollars. In 2012, Dream Maker Corporation was inaugurated and launched its unique vertical integration philosophy within the real estate space. With a business philosophy of building generational wealth using real estate as a tool, the corporation controls five subsidiaries: Dream Maker Realty Brokerage (DMR), Dream Funds Holdings (DFM), Dream Property Management (DPM), Dream Financial Education, and Dream Maker Developments (DMD). DMD invests in high-growth land opportunities and develops them into multilevel developments across the Greater Toronto Area. Its first major development project is the Dream Residences at Yorkdale, located across from the Yorkdale Mall, one of the largest shopping malls in Canada. It is a $40,000,000+ project of 83 units of condominiums and four units of high-end town homes. The Dream Residences at Yorkdale development is one of the largest developments in the City of Toronto from the Black community. Completion is slated for summer 2016. Other development projects include the Yonge and King Urban Towns in Richmond Hill and the Dream Residences at Altona Woods in Pickering. The corporation sponsors many events in the Black community and also has the Dream Maker Realty/Olowolafe family scholarship and endowment at the University of Toronto/New College, which awards scholarships every year to undergraduate students majoring in African Studies. The new Ryerson Student Learning Centre bears the name of the company on one of its floors — the result of a donation that focuses on student entrepreneurships from Dream Maker Realty. Isaac Olowolafe Sr. studied Industrial Engineering at Ryerson University and Algonquin College in the mid-70s. 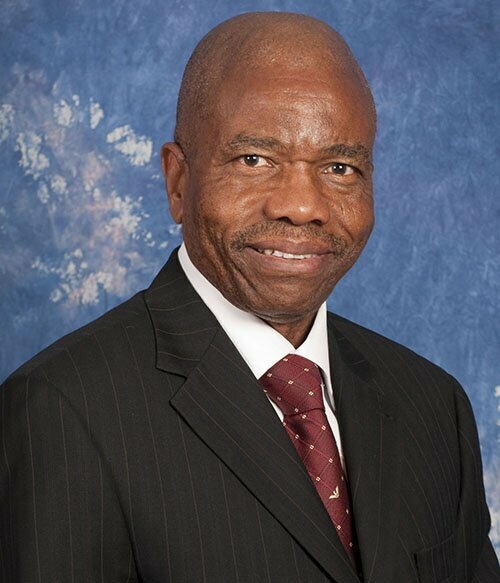 He serves as a deacon and elder at Covenant Chapel of the Redeemed Christian Church of God, in Toronto. Sponsored by: Dr. Victor Obasuyi.